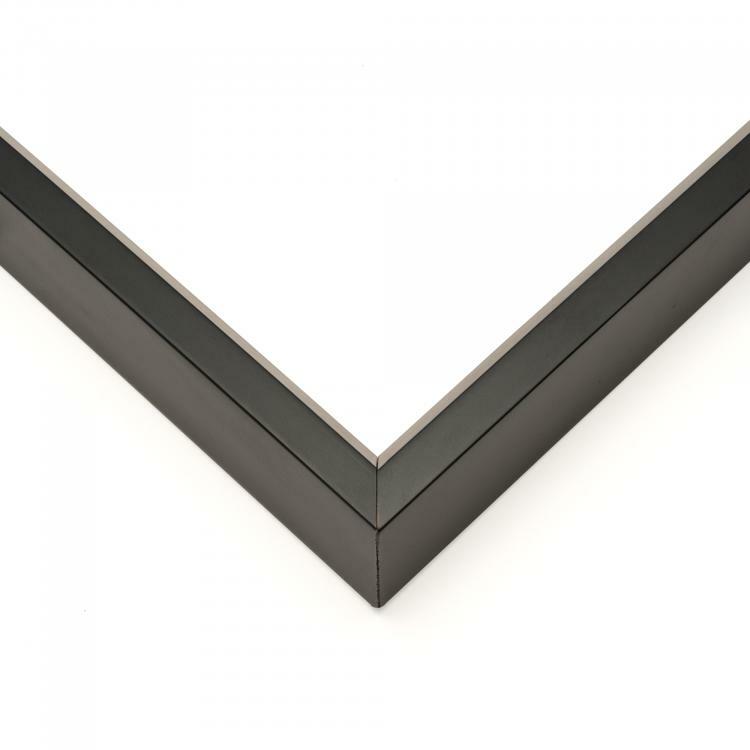 When it comes to contemporary décor, it's hard to ignore the clean lines and hard edges. 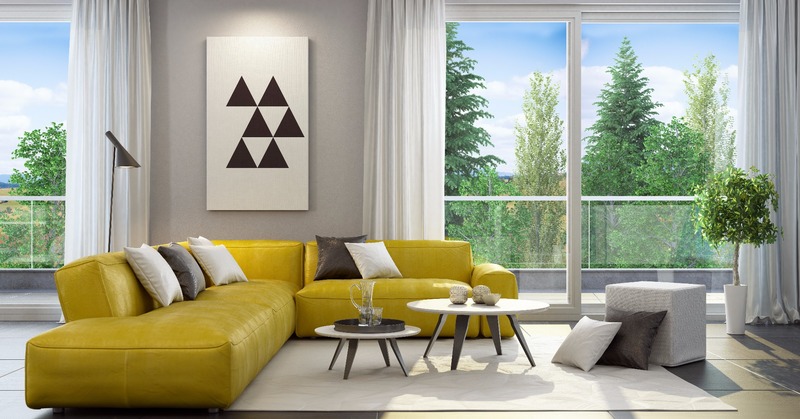 But paired with the right colors and textiles, it can be warm and cozy. 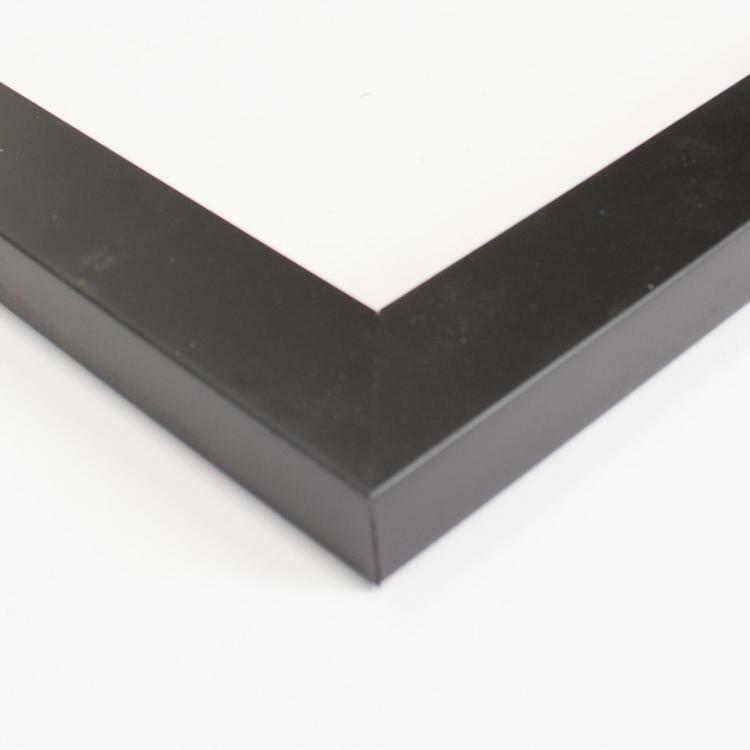 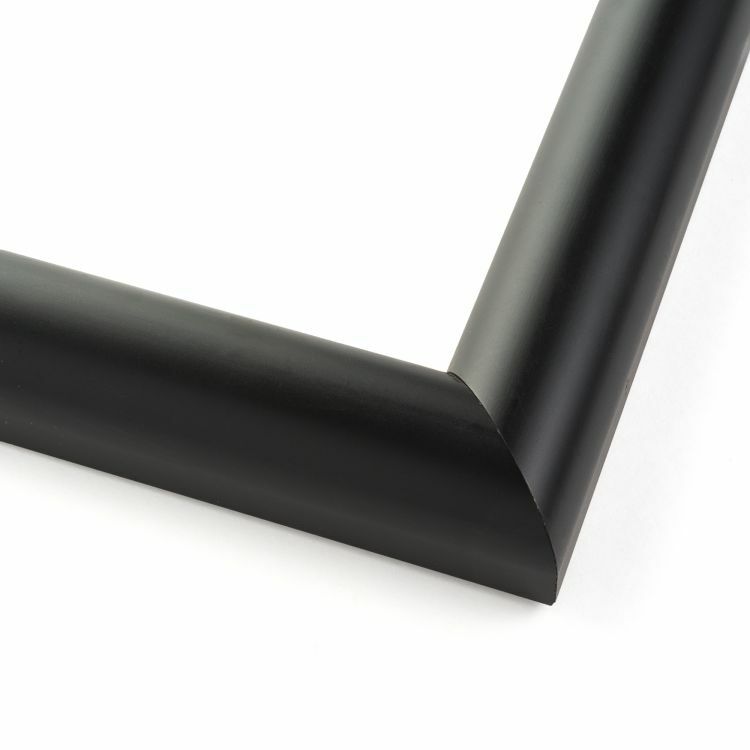 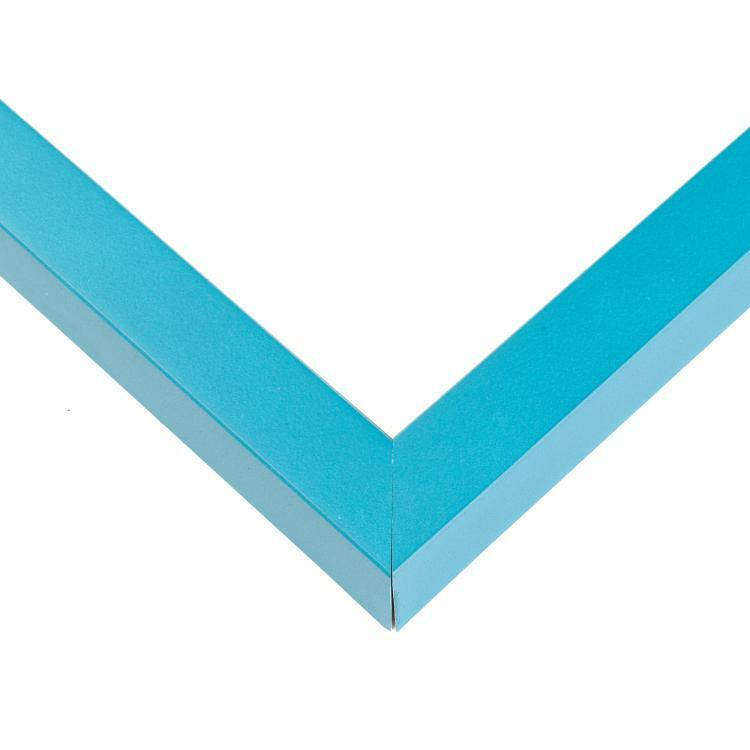 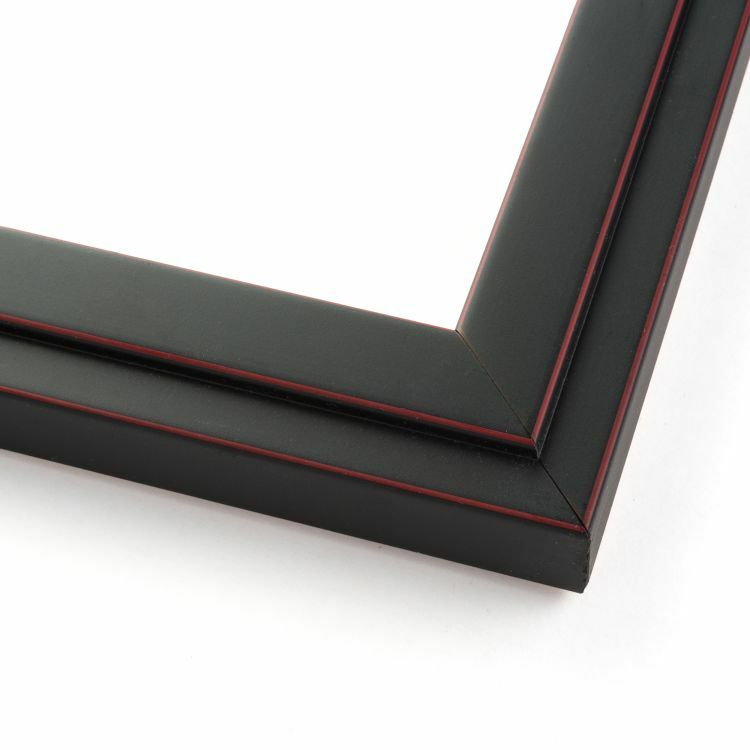 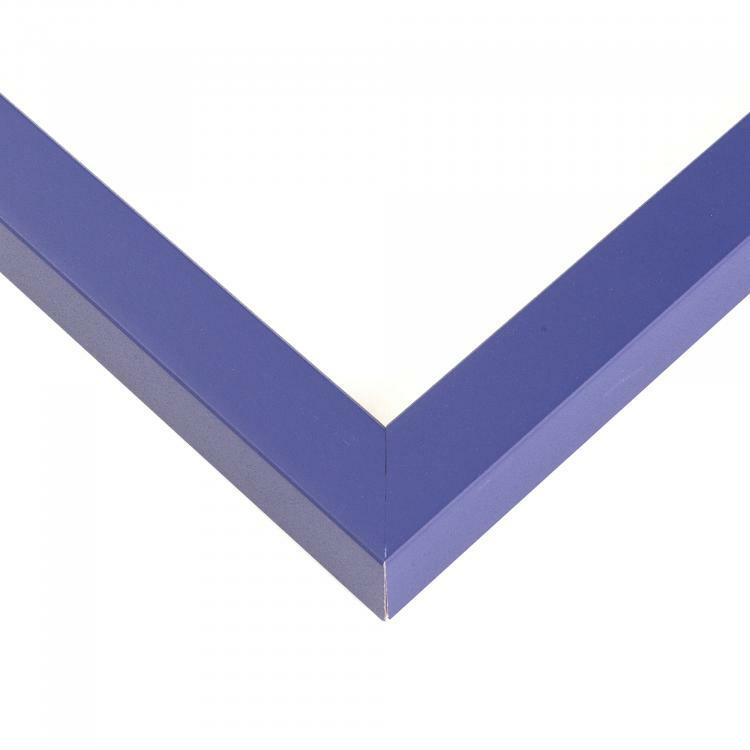 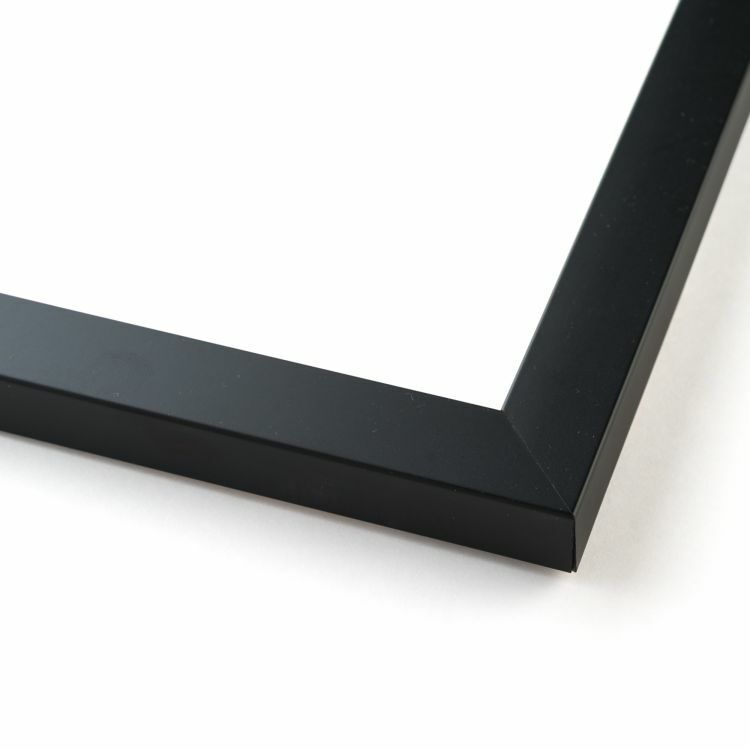 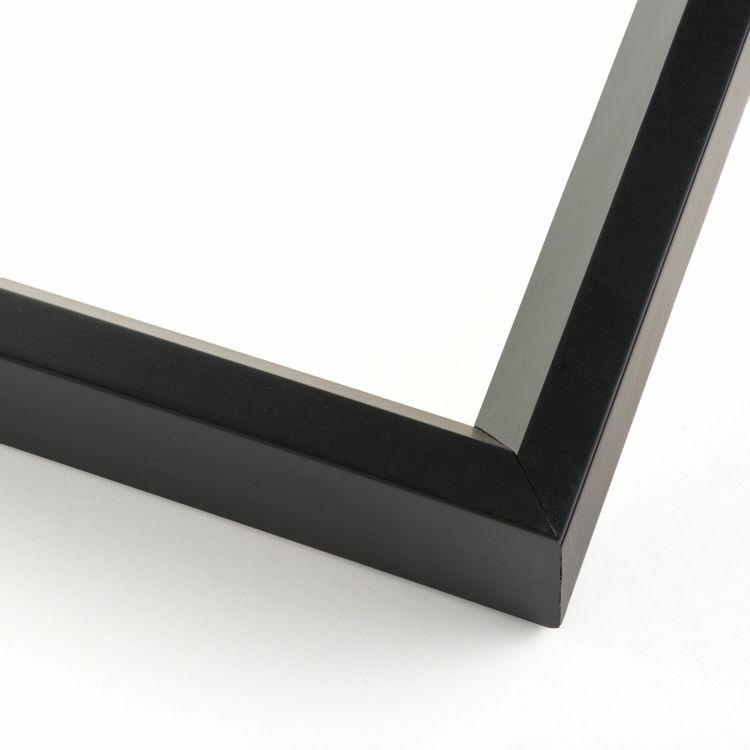 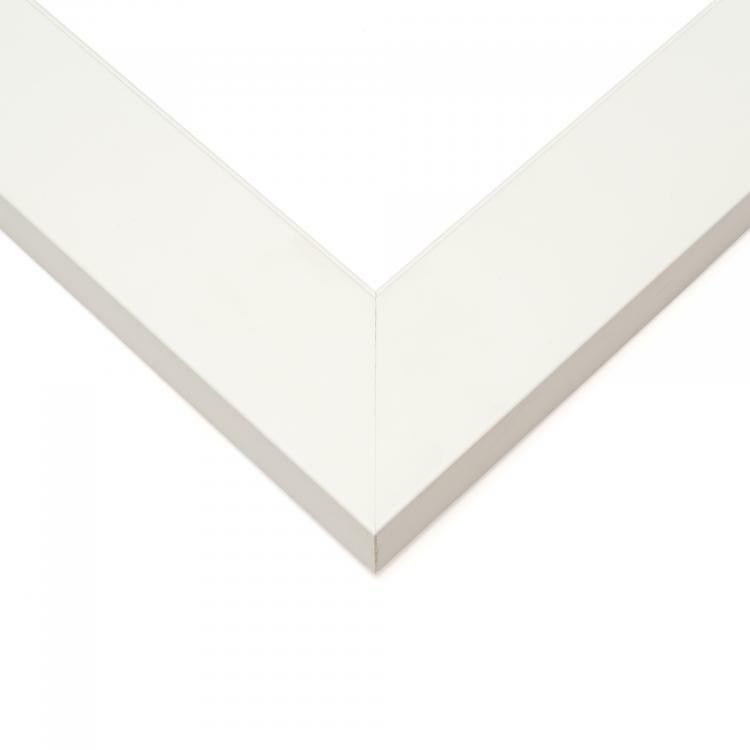 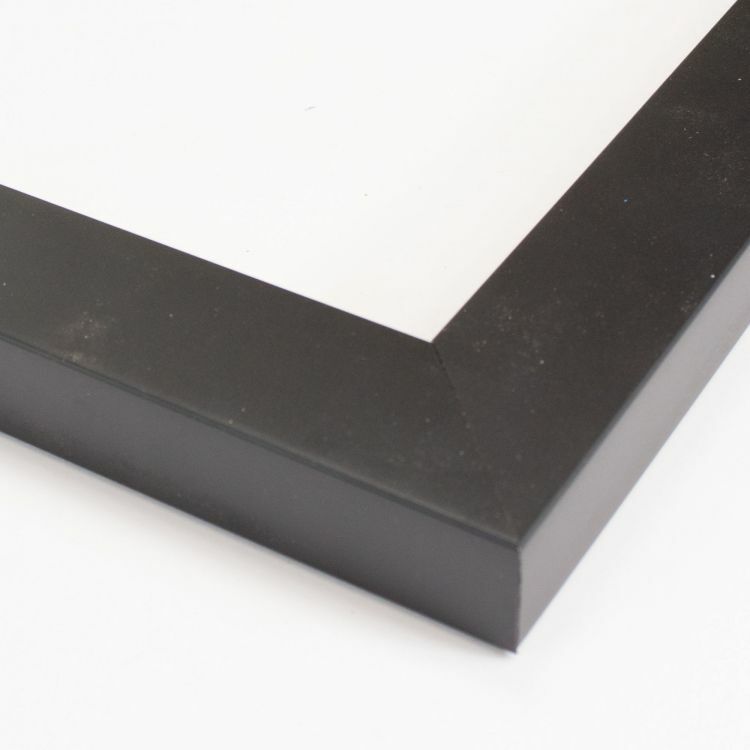 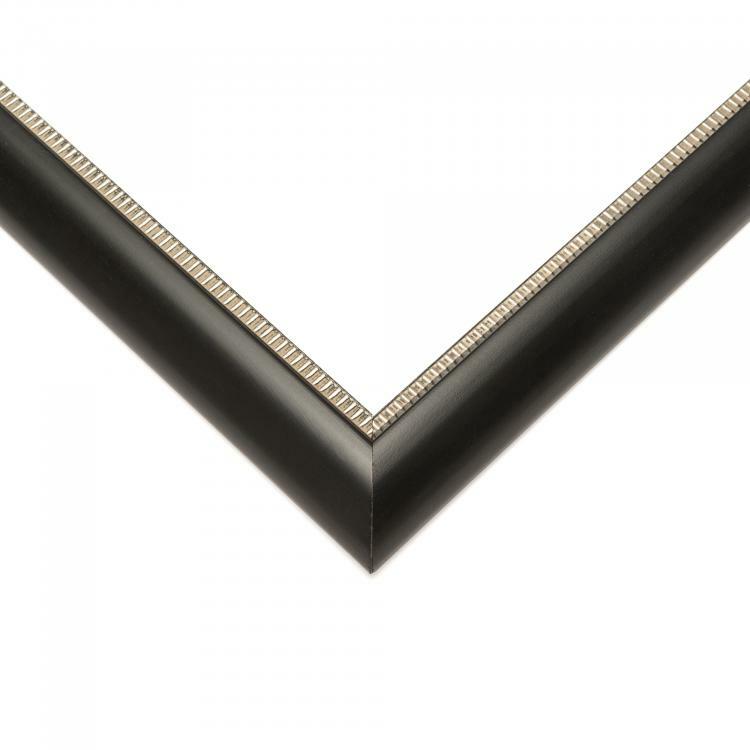 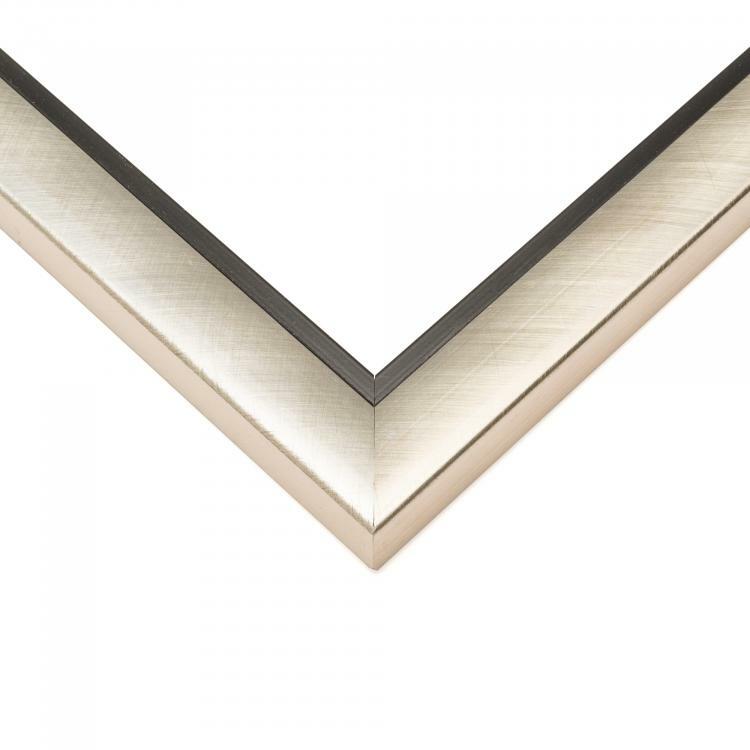 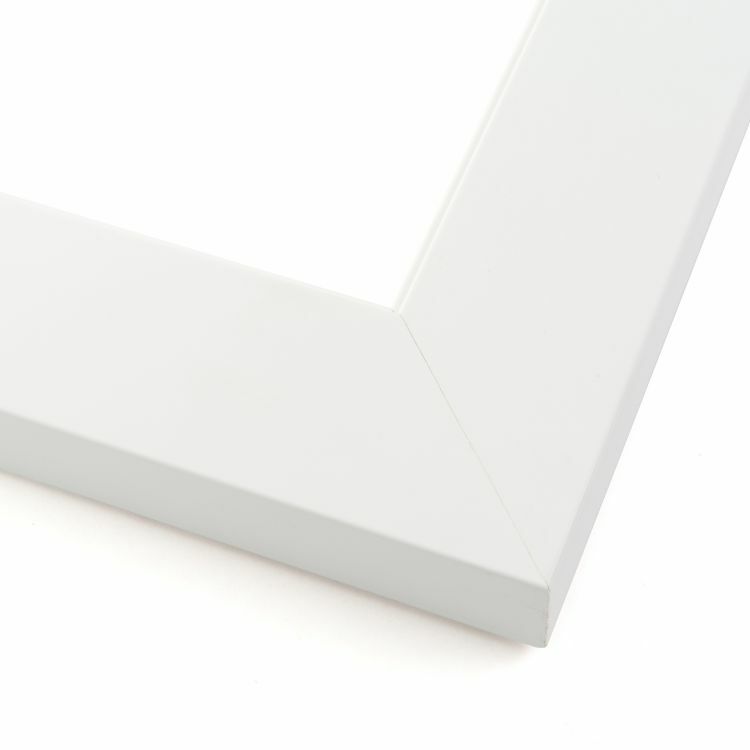 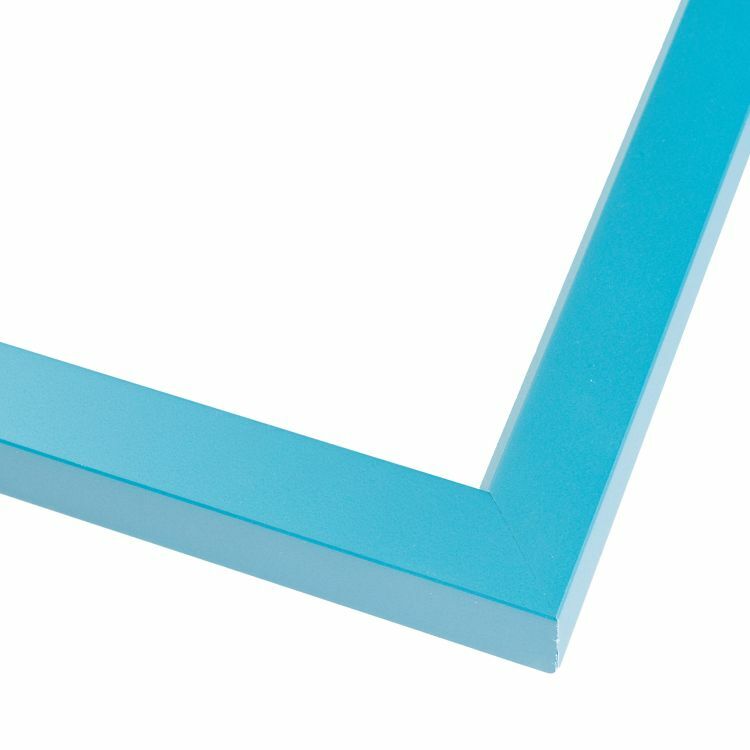 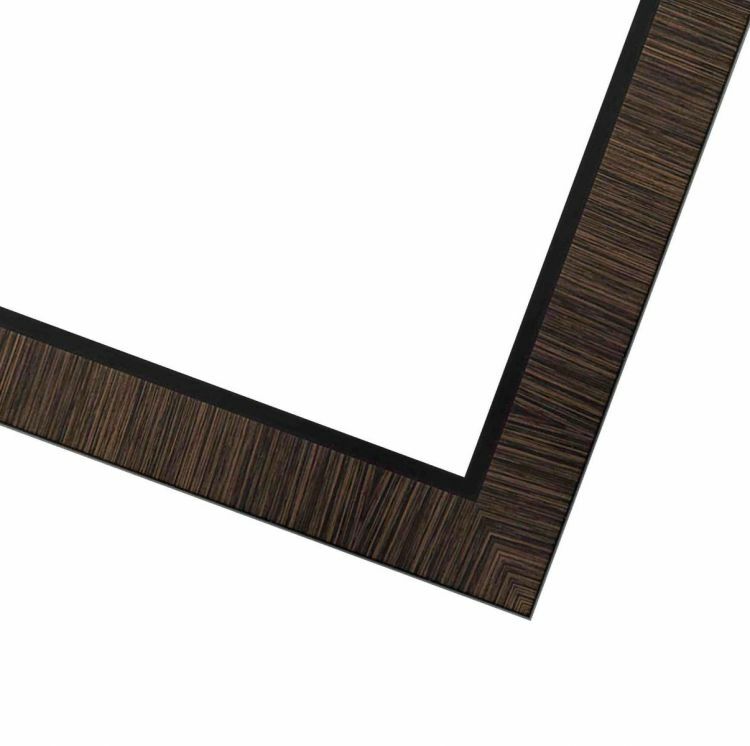 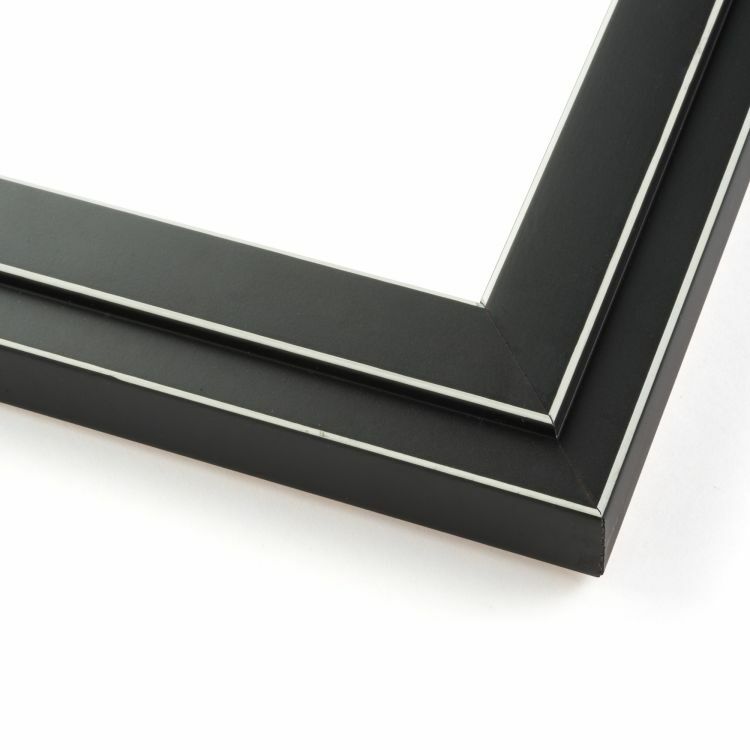 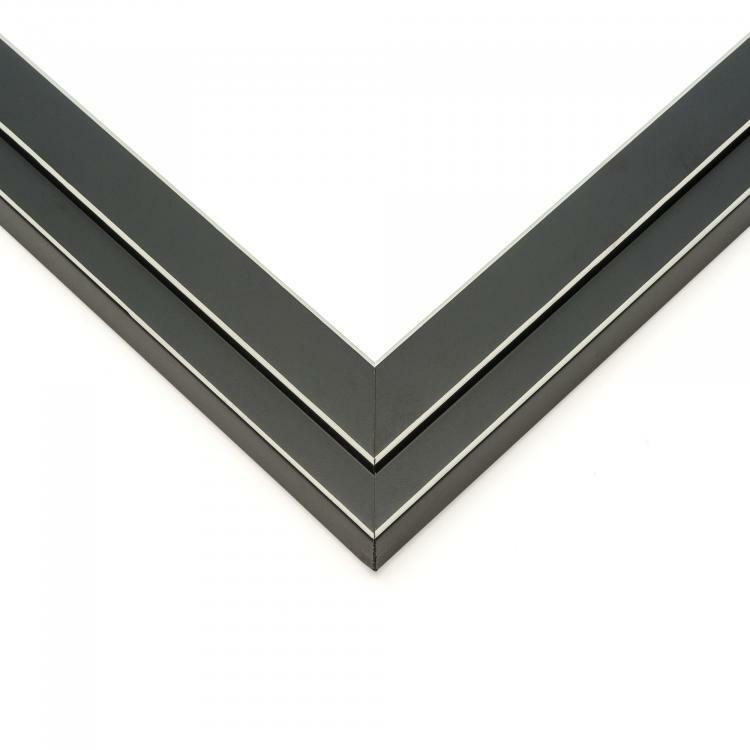 Our inventory of contemporary picture frames takes those sleek and sharp design elements to the next level. 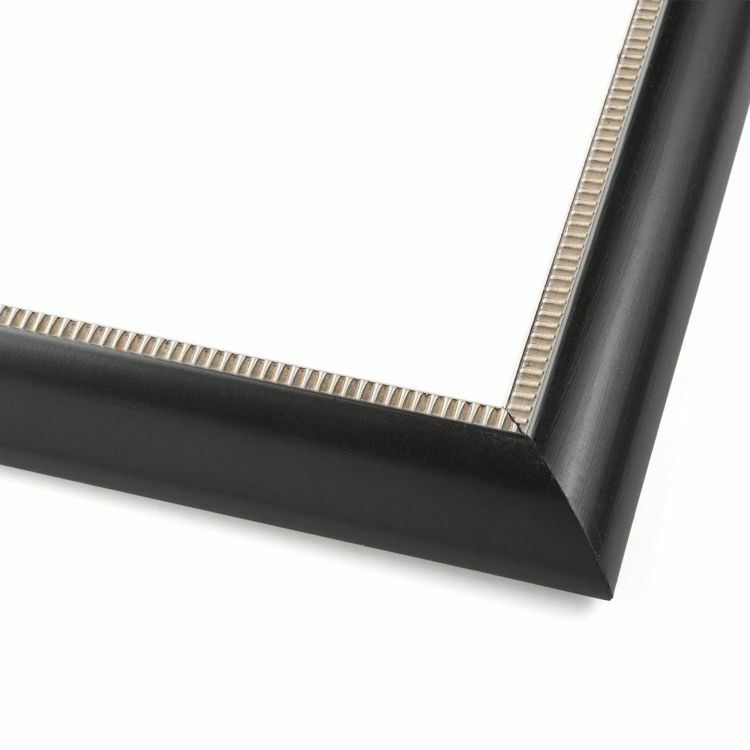 These handcrafted custom frames were built to put a modern twist on traditional designs. 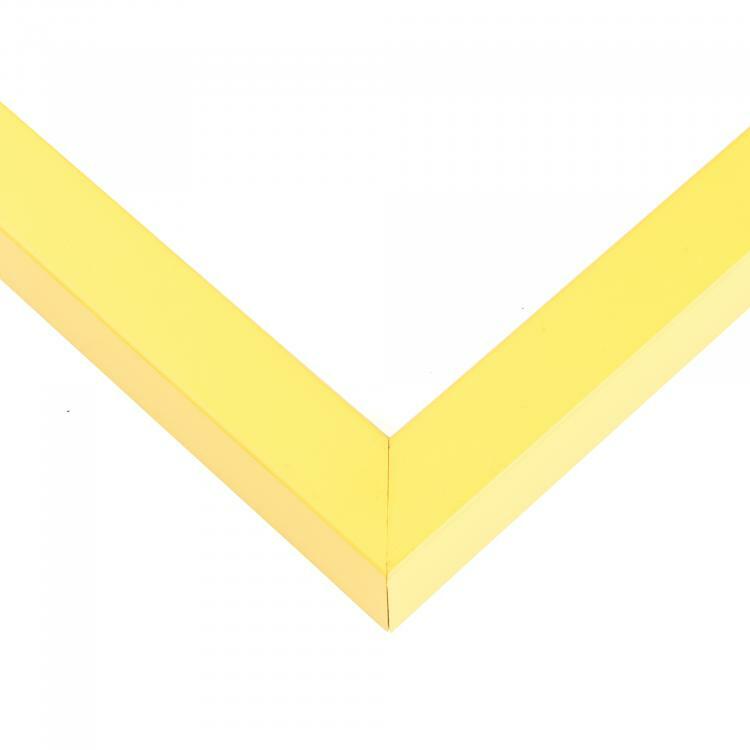 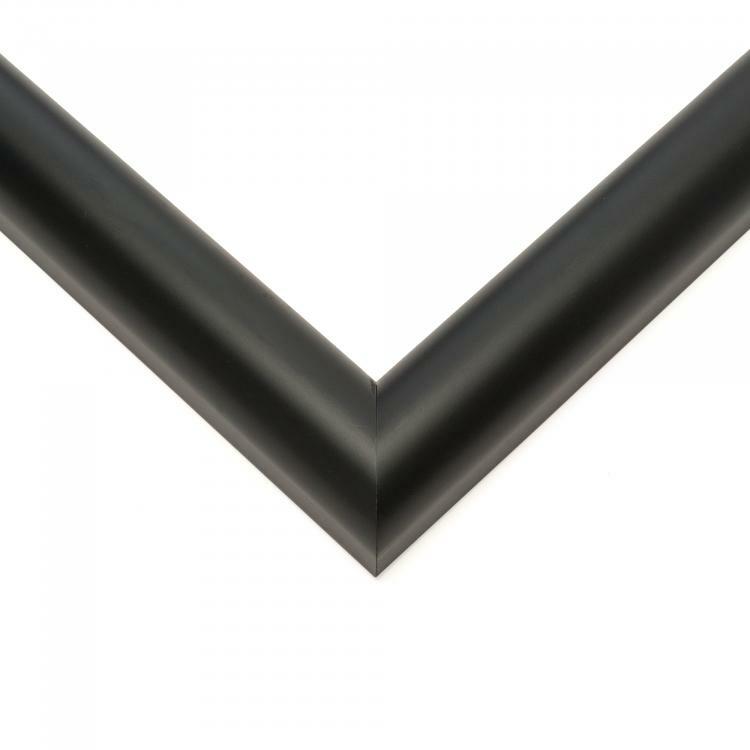 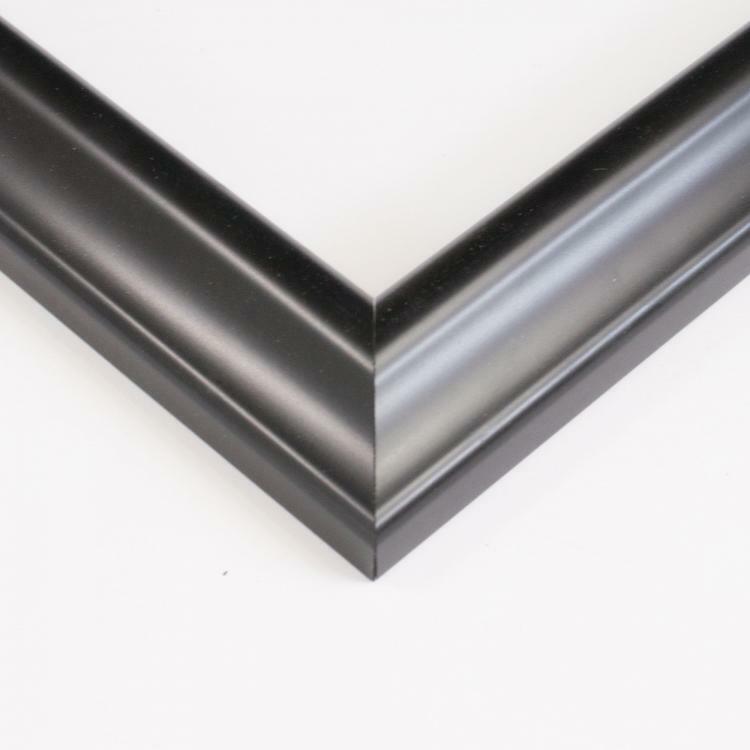 The mouldings come in many different shapes, sizes, and colors so that they coordinate flawlessly with your contemporary décor theme. 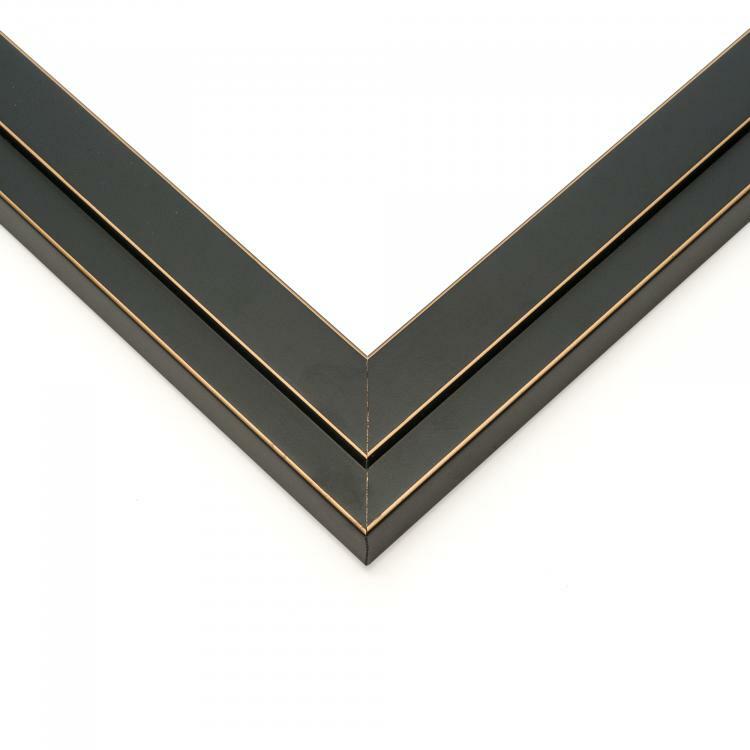 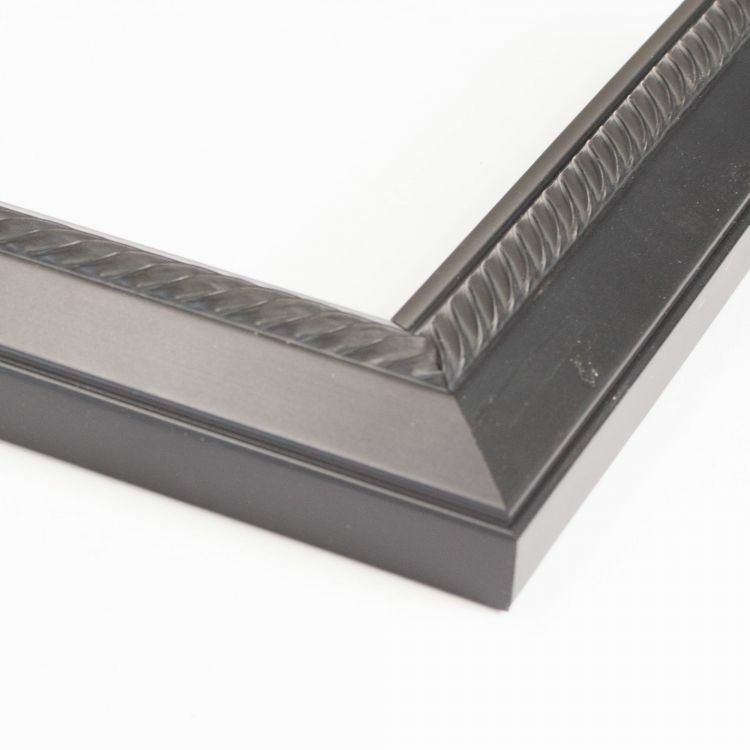 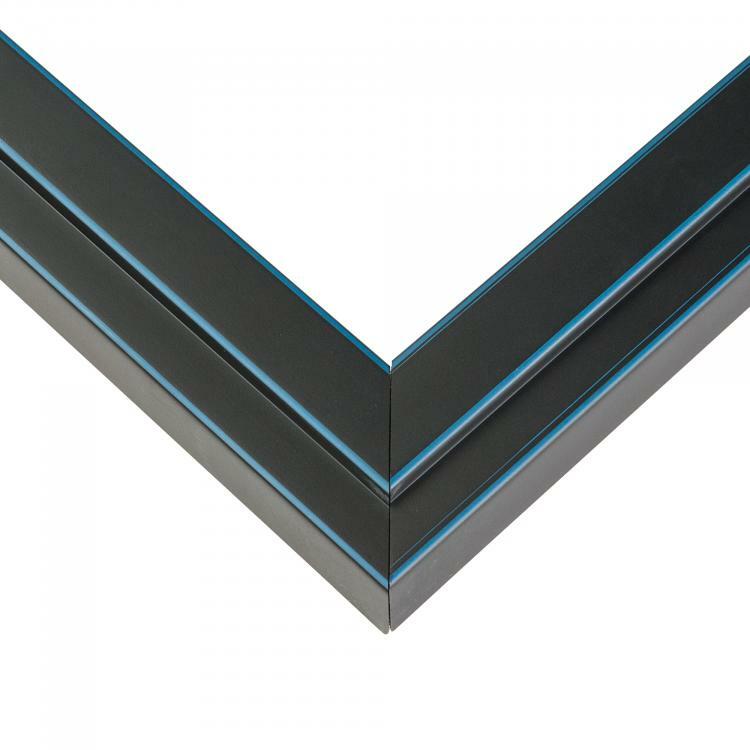 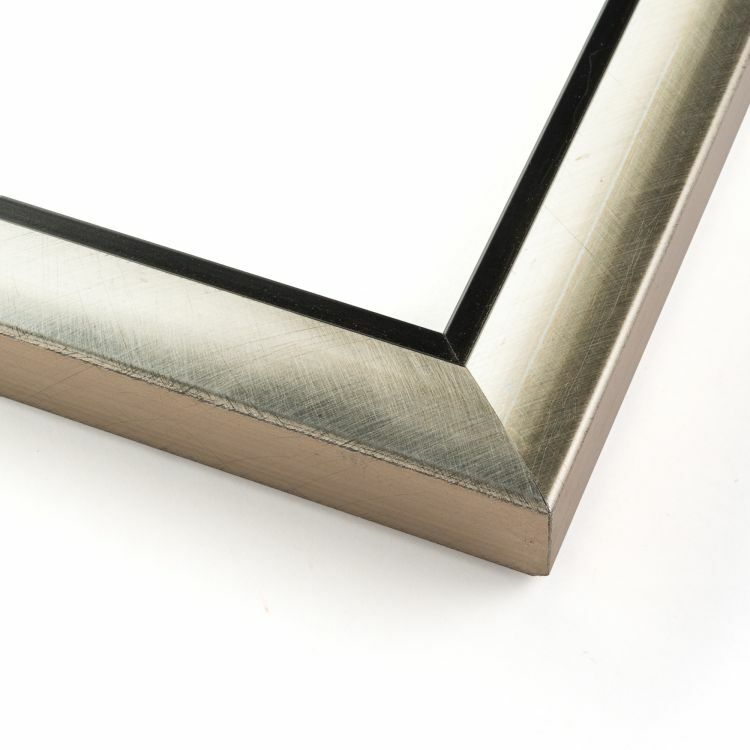 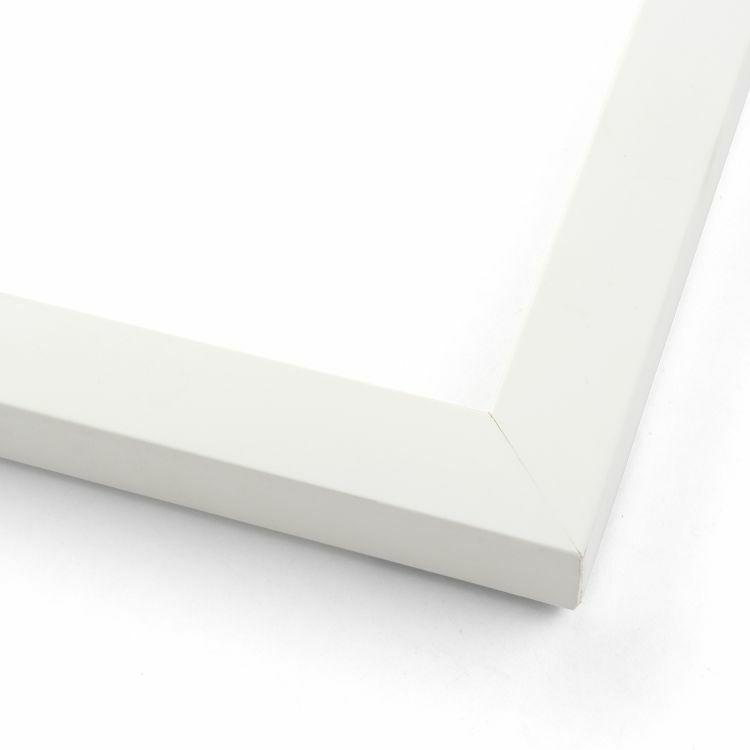 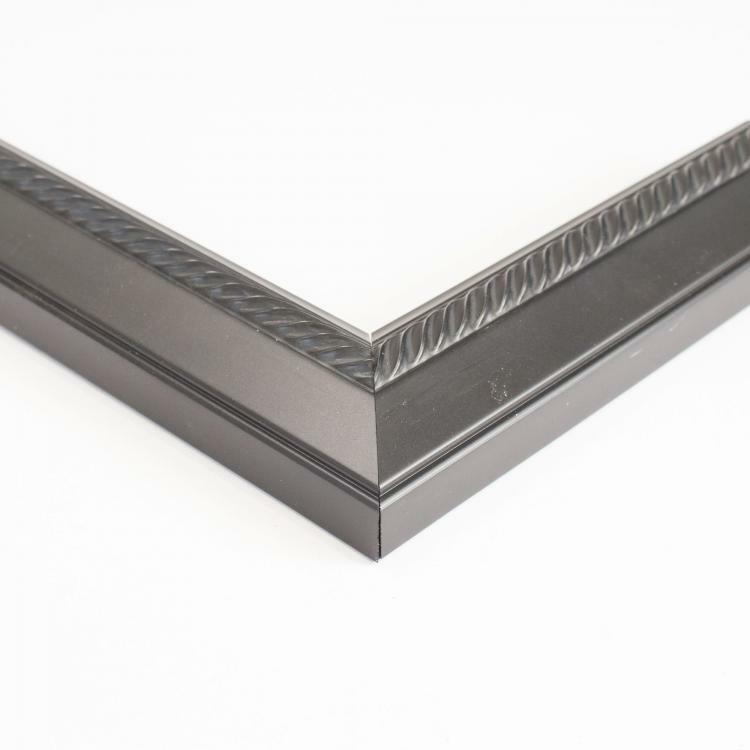 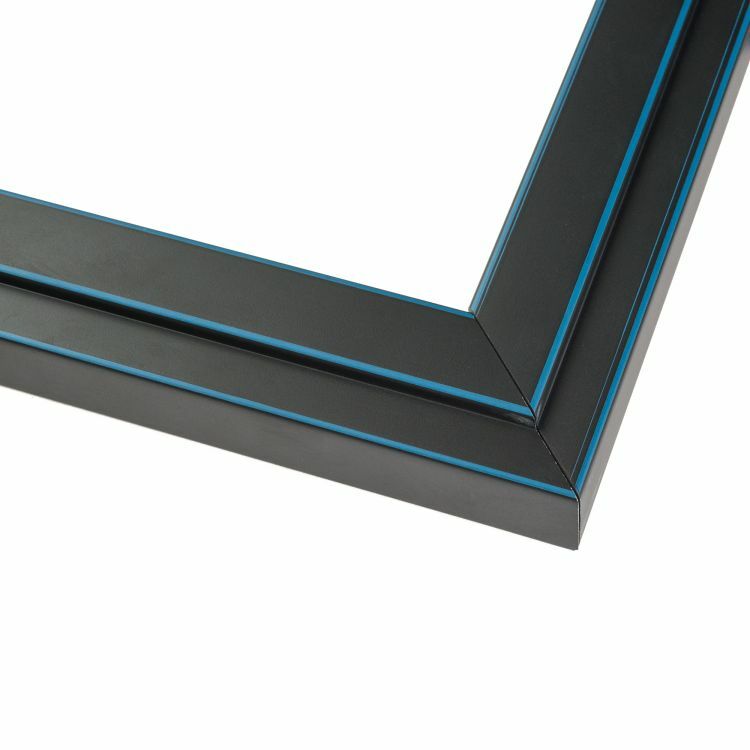 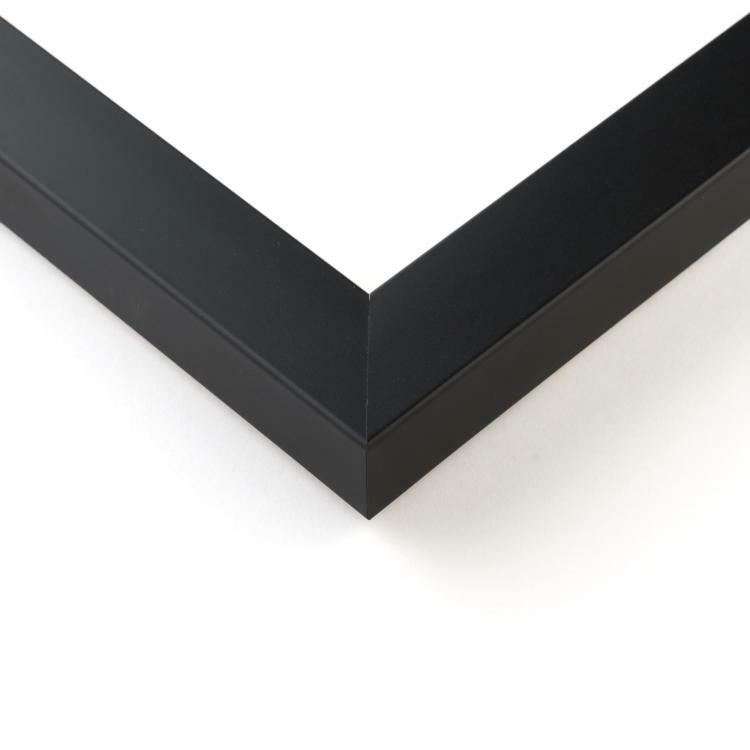 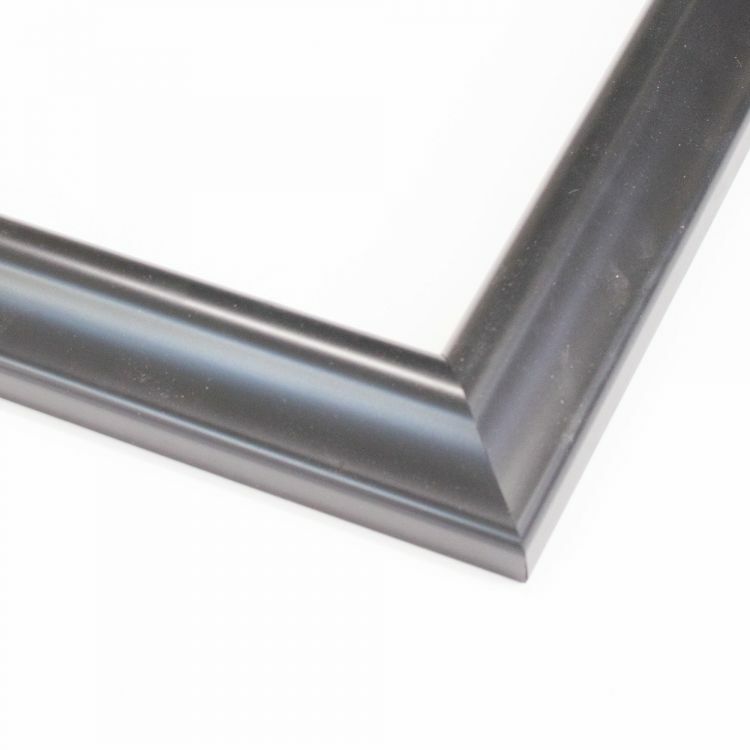 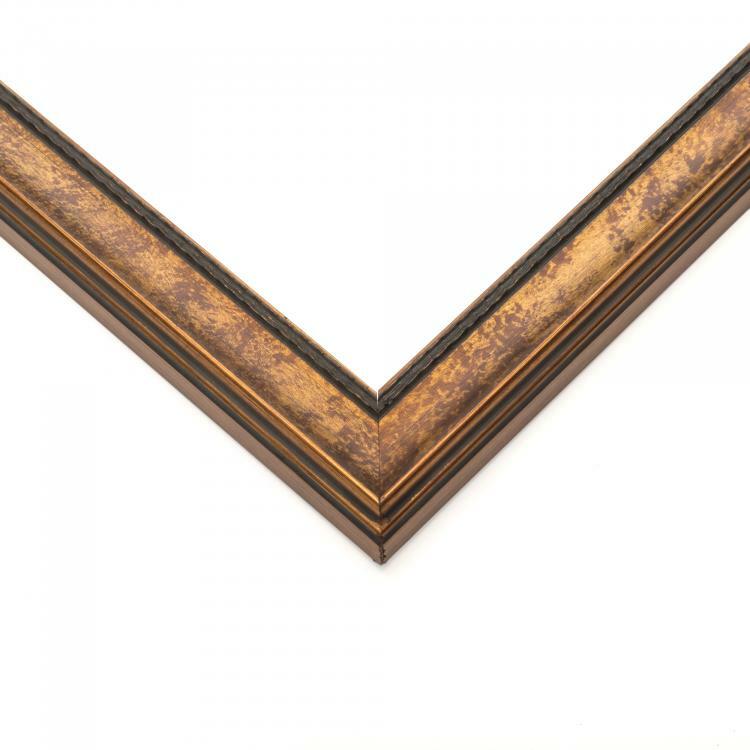 In the end, these frames, backed by our stunning craftsmanship, will add a bright and relaxing air to your home, office, or gallery. 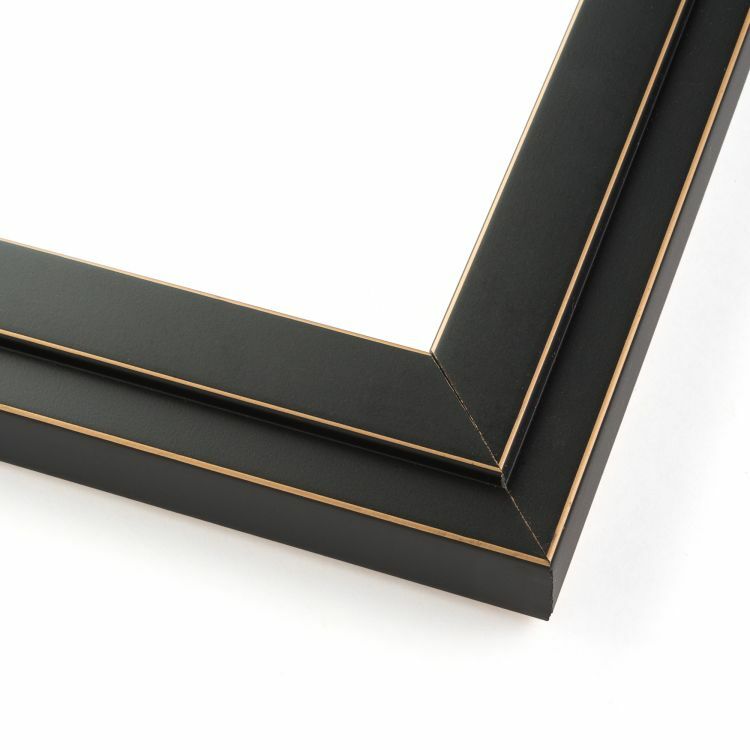 Browse our huge collection of contemporary picture frames to find the one that's right for your space!